Sleek and modern, Everest exudes contemporary class in any setting. 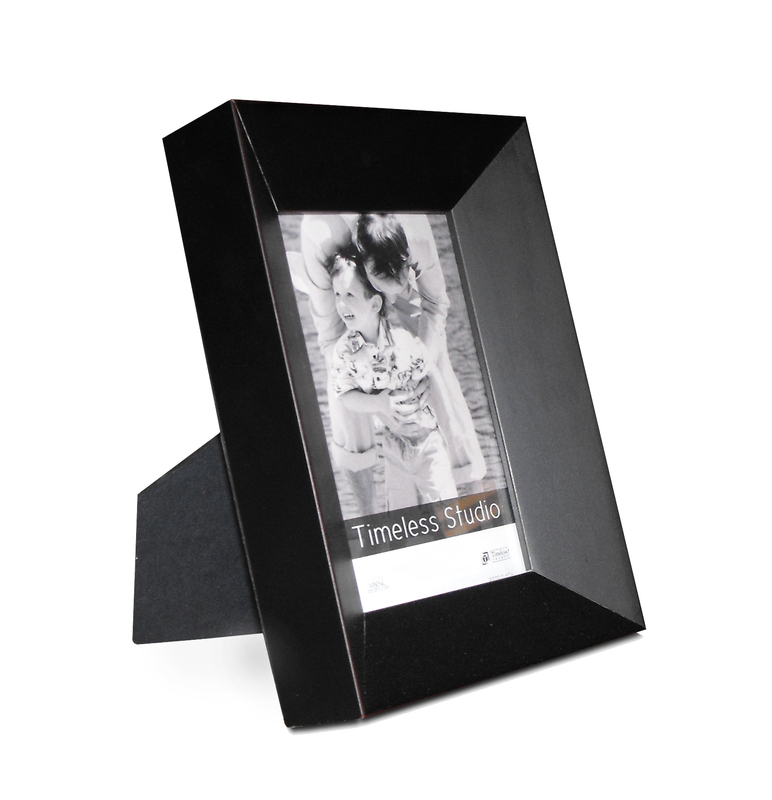 This frame’s glossy black hue brings out the color in your prized photograph, while its inward angling lends a surprising sense of depth. This frame is made of Solid Wood.